An estimated 65,000 undocumented immigrants graduate from US high schools each year. In 2001, Julissa Arce was one of those students. 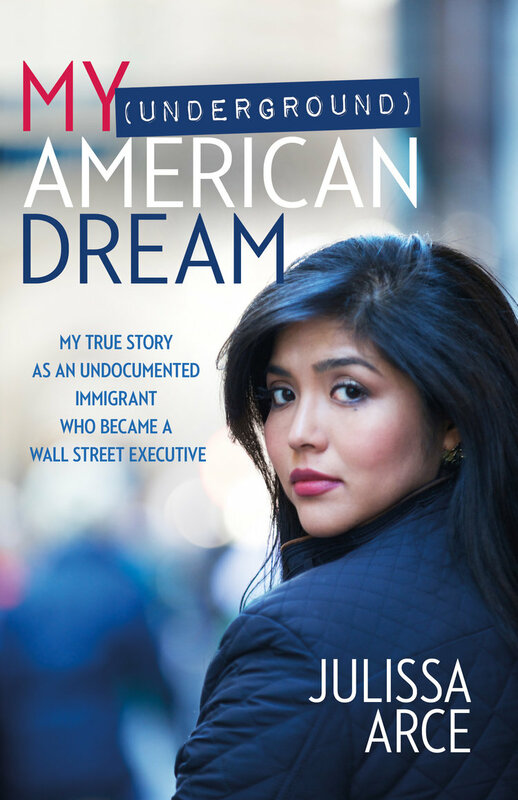 Join us Jan. 9 for a #NACACreads discussion of Arce’s book and the challenges undocumented students face as they make their way to and through higher education. Arce will participate in the hour-long Twitter chat, which kicks off at 9 p.m. ET. Campus leaders who want to support undocumented students have a new place to turn for information. Earlier this month, the Protect Dreamers Higher Education Coalition, of which NACAC is a member, created a new website highlighting facts about undocumented students and providing advocacy resources. 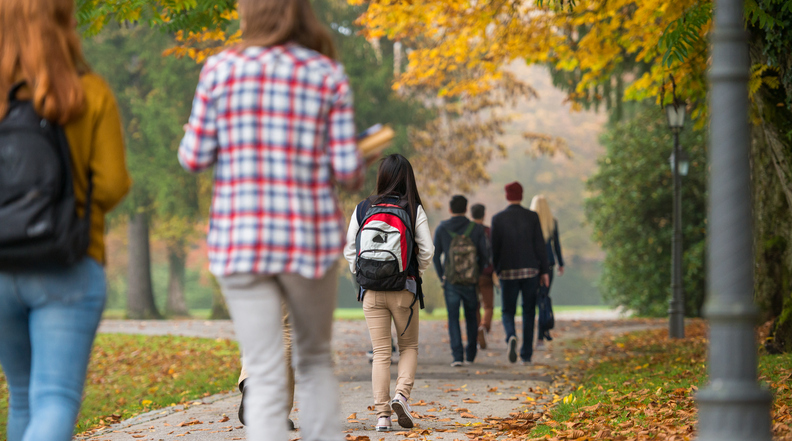 The coalition is encouraging colleges and universities to recognize Oct. 16-20 as Protect Dreamers Week. 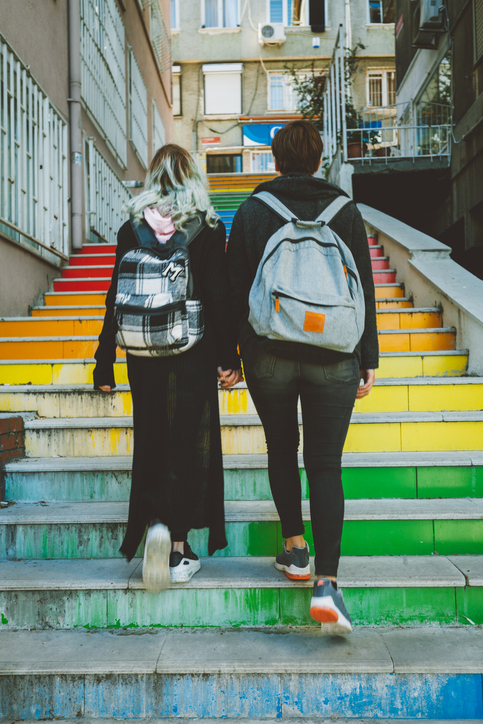 New resources created to help educators and others advocate on behalf of DREAMers include a fact sheet and talking points. 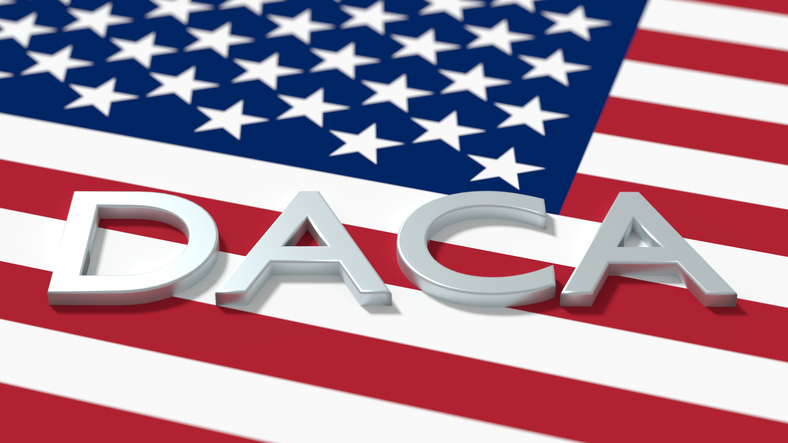 NACAC expressed its strong support today for the reintroduction of the DREAM Act, which would provide certain undocumented students the opportunity to become lawful permanent residents and eventually apply for citizenship. The DREAM Act, first proposed in the early 2000s and reintroduced this afternoon by Senator Lindsay Graham (R-SC) and Senator Richard Durbin (D-IL), would also allow states to grant in-state tuition to DREAMers — making a college degree more affordable for thousands of students. Southern ACAC and International ACAC leaders, from left: Amanda Lopez, Poinciana High School (FL); Myra Simpson, Oak Hall School (FL); Johanna Fishbein, United World College of South East Asia — Dover (Singapore); and Juan-Camilo Tamayo, JCT4Education (FL). More than 130 NACAC members traveled to Capitol Hill on Monday to meet with members of Congress. Their goal? To discuss issues important to students, families, and admission professionals across the country. The visits with Congressional leaders are part of NACAC’s annual advocacy meeting, which brings together members from both sides of the desk to advocate on behalf of students.